Beeezzzzzz. I have to admit, it’s only recently that I have come to appreciate bees and all that they do and provide for us. As a child I learned that bees make honey, and that they sting. 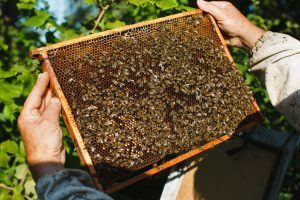 But the work of these amazing little creatures goes well beyond honey, and the stinging…well, some sting and some don’t; it’s their nature and their defense, and it’s a small price to pay for all that they give us. Bees produce honey, which provides a multitude of medicinal and health benefits. And this is only a partial list. 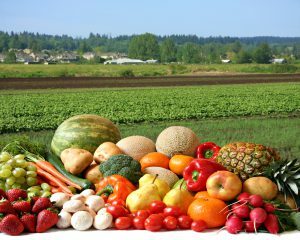 My guess is that regardless of diet, the disappearance of these foods would affect every. Single. One of us. Not to mention our health as a nation. 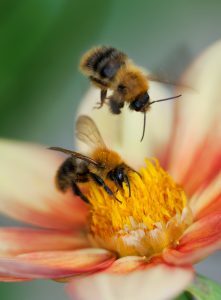 Plant bee-friendly flowers and herbs in your garden or yard, and encourage others to do the same. Keep the weeds. Weeds like dandelions are food for bees – try to avoid weeding as much as possible. Buy local and organic, from farmers you trust. Reduce or eliminate the use of pesticides, fungicides and herbicides on your yard/garden, and encourage others – even farmers – to do the same. 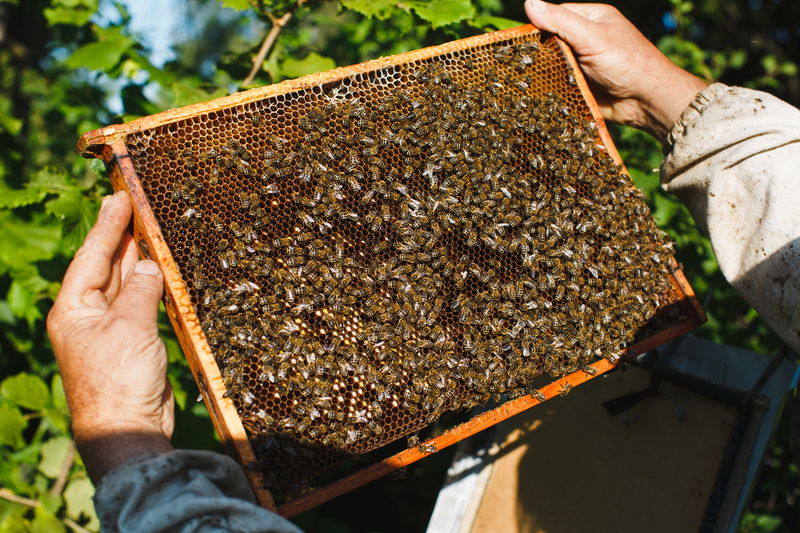 Sponsor a hive through The Honeybee Conservancy. Educate yourself and your children about bees and all that they do for us. 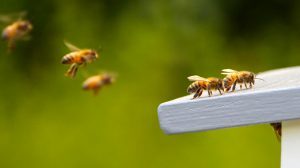 I grew up with very limited knowledge of bees and little consciousness when it comes to our environment in general and how all creatures work together and help each other. It is in spite of this, and because of this that one of my priorities as a parent is to help my children understand the value and importance of not just other humans, but of all creatures. May all beings be healthy. May all beings be happy. May all beings be free from suffering, and may we help alleviate the suffering of all sentient beings. What will you do to help save the bees? © 2017 Water and Rock Studio. All Rights Reserved.